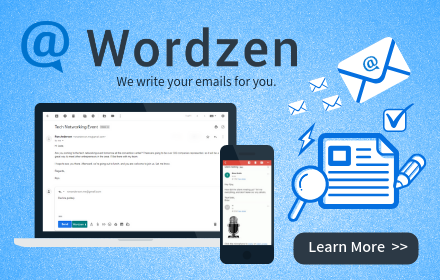 Who Uses Wordzen and Why? A Better Mousetrap Helps Everyone Wordzen was created to be better than any other email editing tool. What’s different about Wordzen is what makes it best. We use professional live... Continue reading "Who Uses Wordzen and Why?"